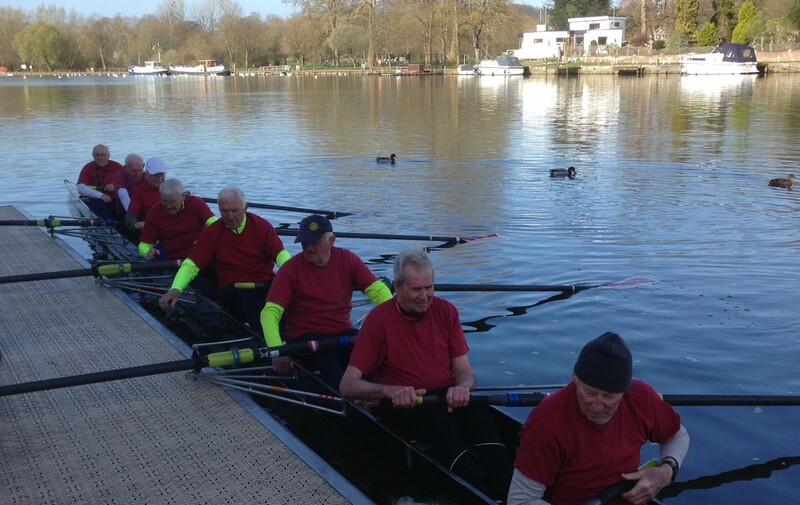 Home Sport Marlow Rowing Clubs young at heart crew! 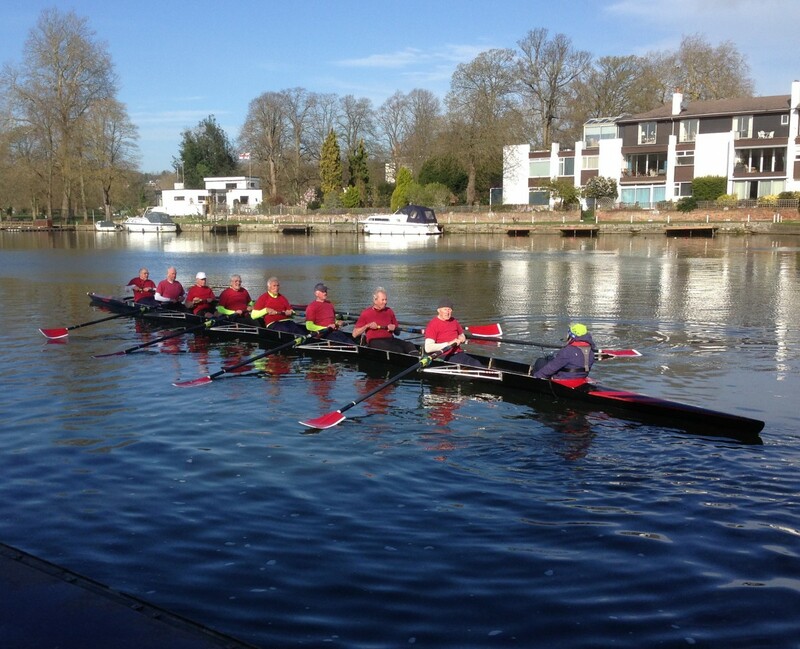 We thought we would share a few photos of some young at heart members of Marlow Rowing Club, who at 8am yesterday went out on the river….. the youngest was aged 80, and the eldest 86! 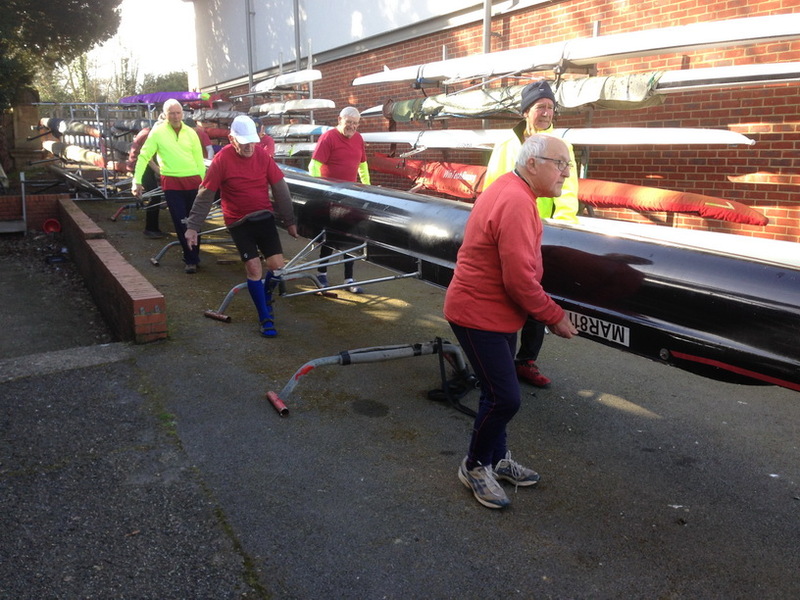 Some of this crew have been members of the club since 1954, even at the age of over 80, they still get out to row and, every Friday night do circuit training!